Linsey Smith was born in the United States but was raised in Europe and in Hong Kong. She completed her undergraduate, master’s and clinical doctorate degrees at the University of Southern California. 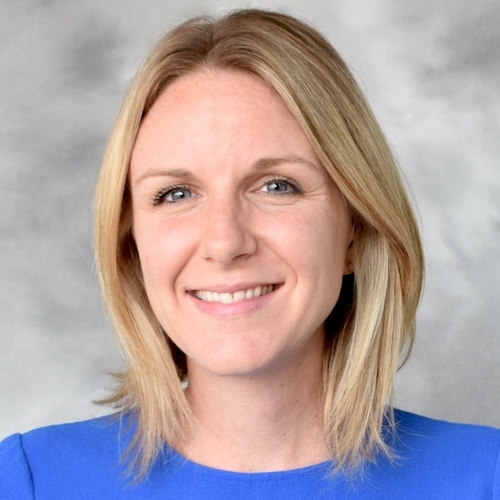 She is now serving as assistant professor of clinical occupational therapy, providing support for the USC Chan Division’s Sensory Integration, Engagement and Family Life Initiative. Dr. Smith has also been a practicing clinician in an outpatient pediatric clinic setting for six years, and has experience in mentoring clinicians, managing program enrollment and coordinating fieldwork placements. She has experience and additional training in sensory integration and group social skills interventions. Her doctoral work focused on program evaluation and quality improvement for group social skills programming.